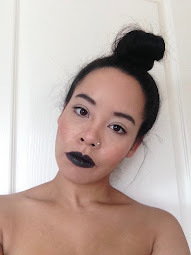 VanessaVonJames: London Fashion Week Predictions. London fashion week is nearly upon us and there is a distinct buzz in the air. I unfortunately won't be attending, but thanks to social media, I shall be trawling the interwebs for major fashion inspo. Here's some of the trend predictions that I expect to see AND can't wait to feast my eyes on! We all know there will be suede and platforms a plenty. 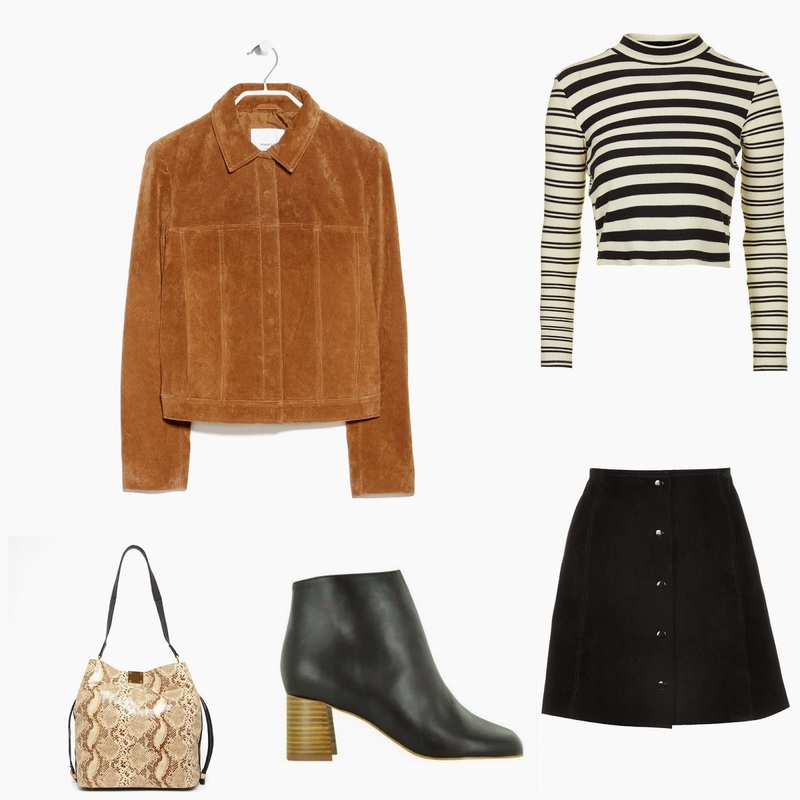 A-line skirts, platform boots, denim, suede bags and jackets. Need I say more?! Denim, dungarees or possibly even a sequinned pair or two! One colour head to toe with varying textures makes a stunning outfit. Will you be going to Fashion week? If so, have you planned your outfits yet? These outfits are all amazing!! You have such a good eye for clothing, i literally want all these outfits.